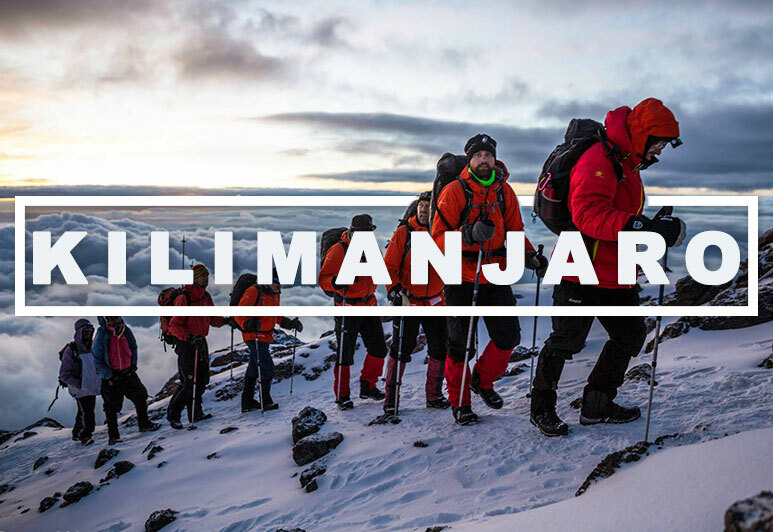 The pinnacle of adventure covering all corners of the planet, the Explorers Grand Slam includes reaching both the North and South Poles and climbing the Seven Summits. Each of these objectives is an amazing accomplishment in its own right, but put them all together in an overall adventure objective and you are in rare company. The mountains and poles are obtainable for those adventurers who learn the skills through training, take a logical progression of successively higher or more difficult peaks, and have the commitment for the overall objective. 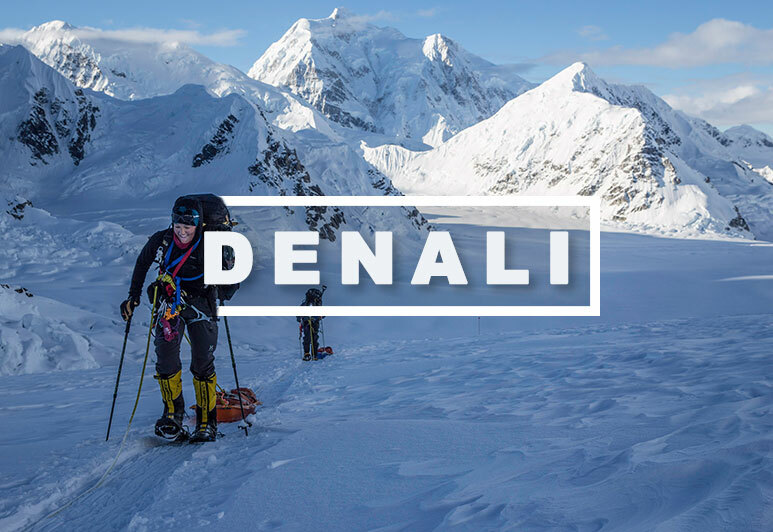 Climbing the Seven Summits and Skiing either Last Degree or Full Trips to both Poles may be a long term project over many years or a custom shorter timeline which we discuss with you on an individual basis. 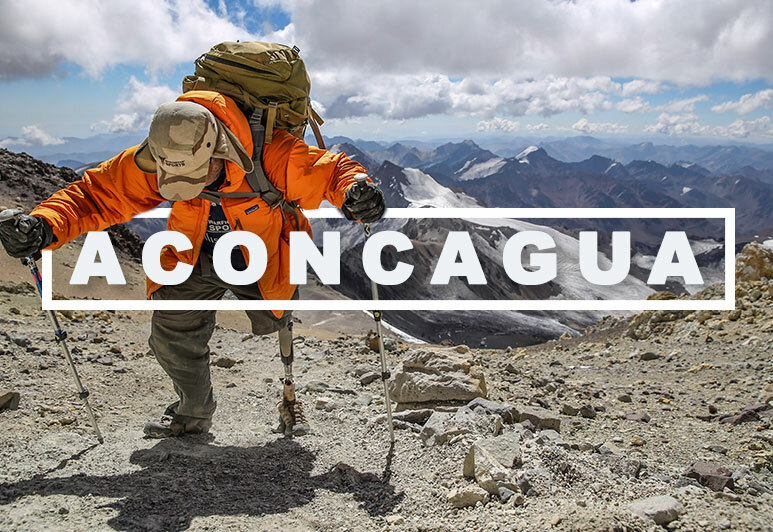 We can work with you to plan an appropriate progression and Mountain Professionals will deliver the best logistics and guiding on each of the expeditions. Excellent mountain guide service! 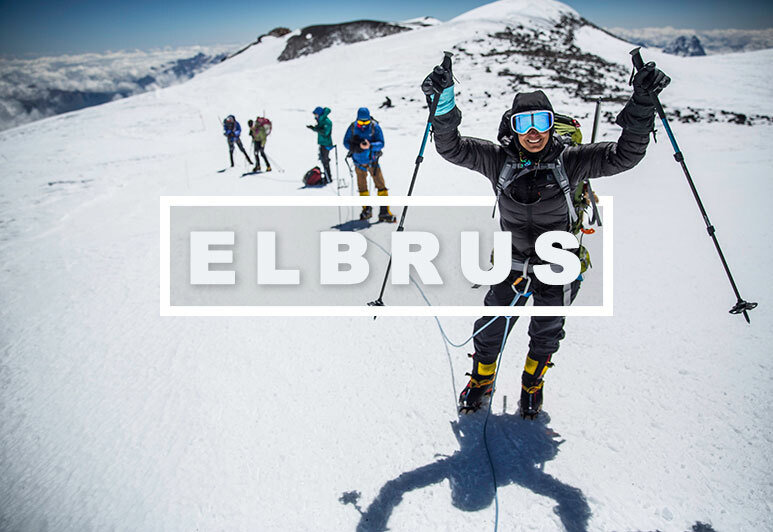 I have skied to the South Pole and climbed Elbrus, Kilimanjaro, Carstensz Pyramid, and Aconcagua with Mountain Professionals. 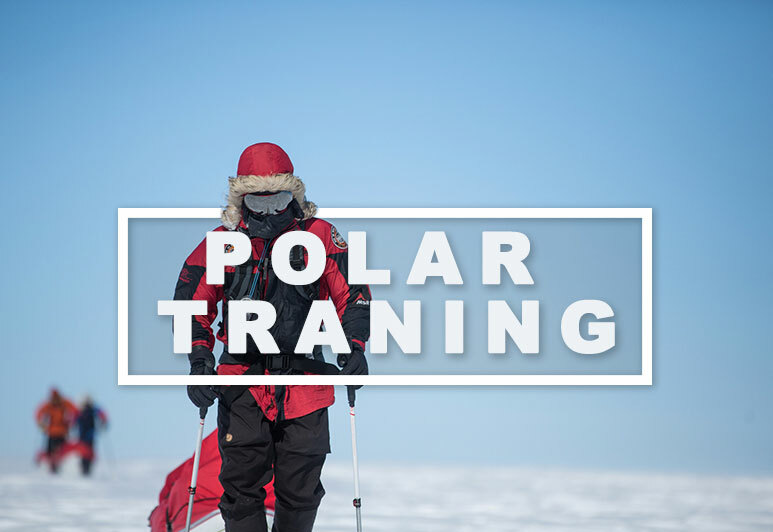 Want to learn more about the Explorers Grand Slam, with the premier climbing/polar guides? Contact us today and we will give you all the info you need. 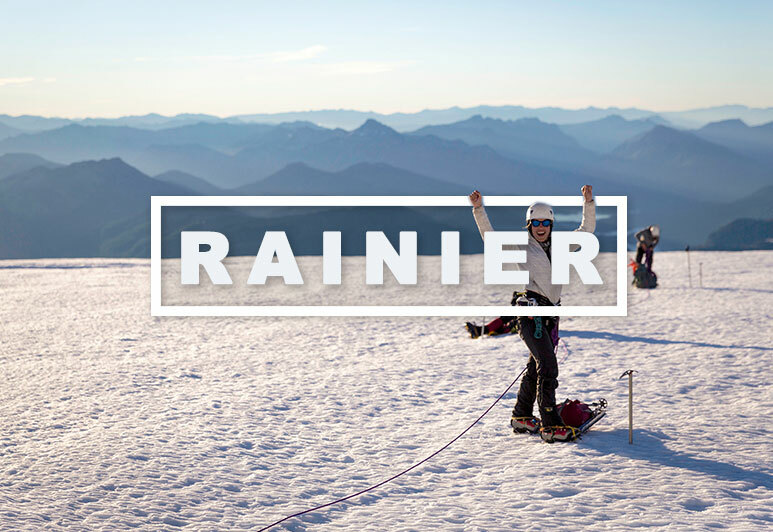 Mountain Professionals is in a unique position to organize and lead the Explorers Grand Slam expeditions. 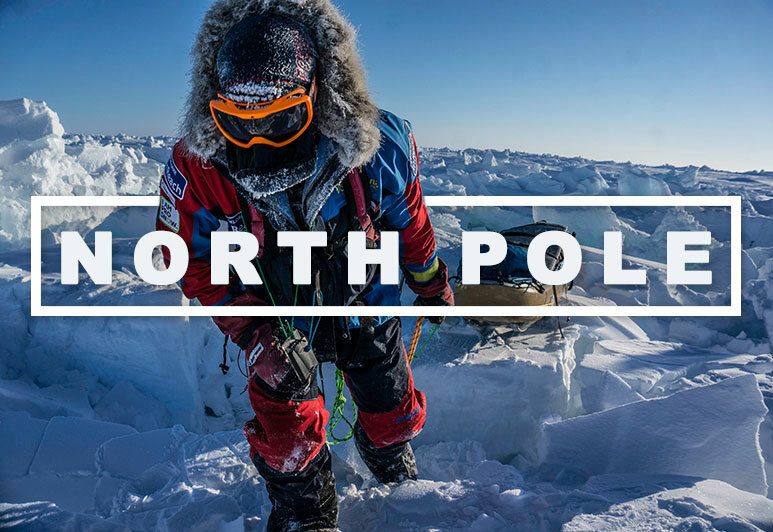 Owner/Director Ryan Waters is the first American and one of only 12 people in the world to complete a grand slam with the full length unsupported/unassisted North and South Poles version. 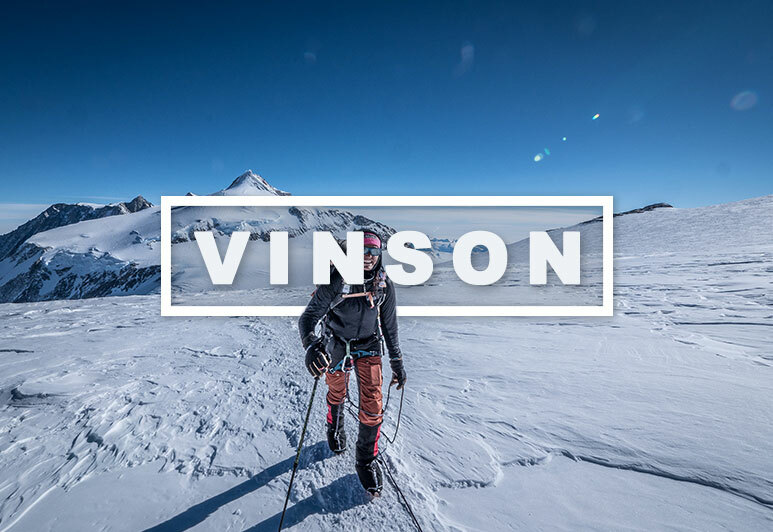 He is widely considered to be the premier polar and high altitude guide in the world with approximately 50 summits of the various 7 Summits peaks including 4 summits of Everest and world record Arctic and Antarctica Polar Ski trips. 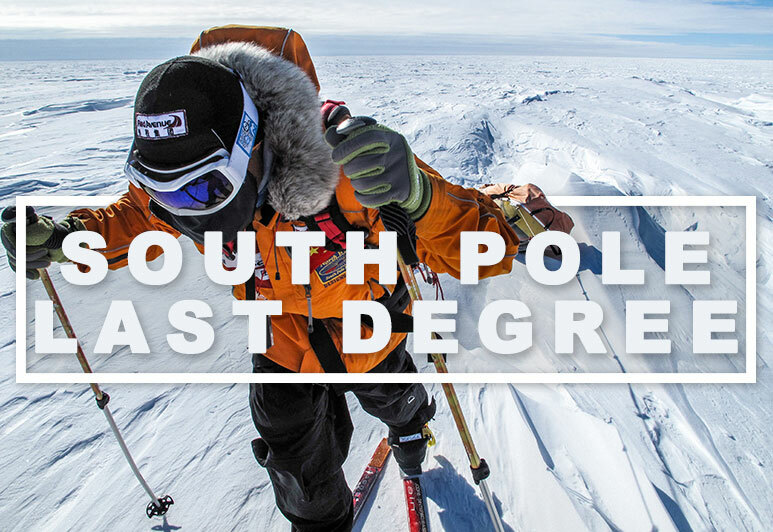 Ryan’s polar ski trips include the first unsupported/unassisted ski traverse of Antarctica via the South Pole; 70 days and 1000 nautical miles and he has guided a full length unsupported South Pole trip. 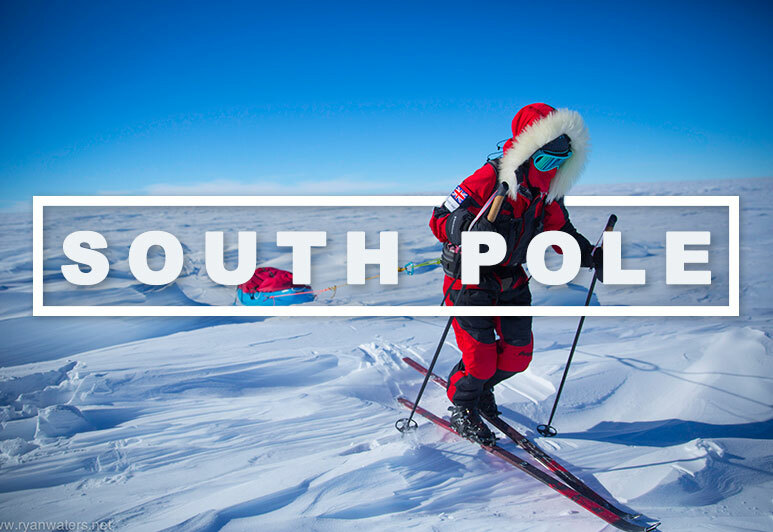 He skied unsupported/unassisted on a North Pole expedition from land to the pole; 53 days and 490 nautical miles. Ryan and the rest of our highly qualified guide staff have what it takes to assist you from the first inquiry, all the way to the summit of Mt. 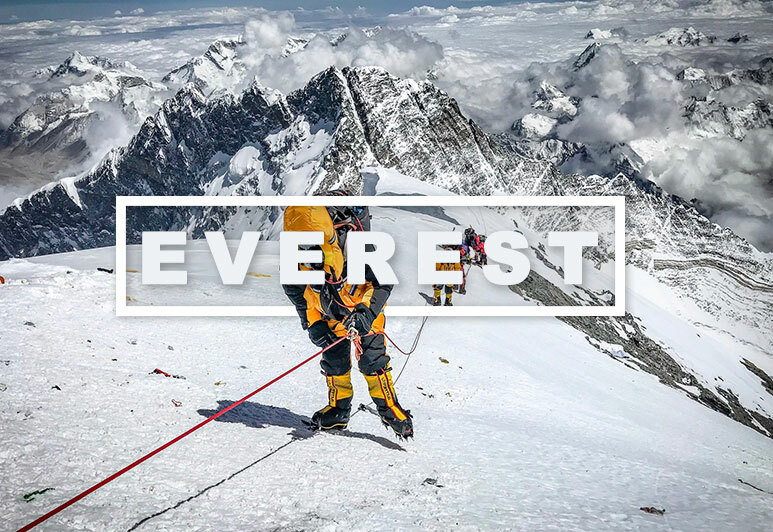 Everest and the Poles. I started on mountain climbing by doing a trekking in Nepal 10 years ago with the Mountain Professionals Team. 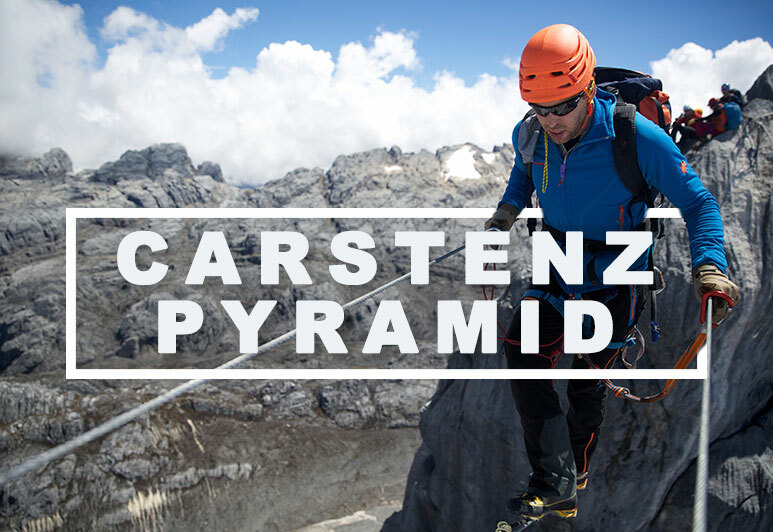 They helped me discover my passion for the mountains and after that I started climbing. 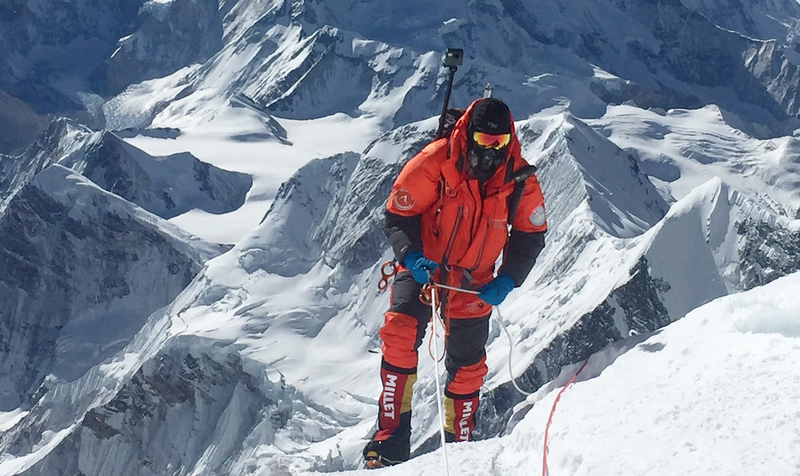 I have accomplished climbing the 7 Summits, 6 of them with Mountain Professionals and the guide Ryan Waters, including the Everest. Security, dedication, knowledge and infra-structure, this is their specialty. Thank you Mountain Professionals, you make dreams come true!